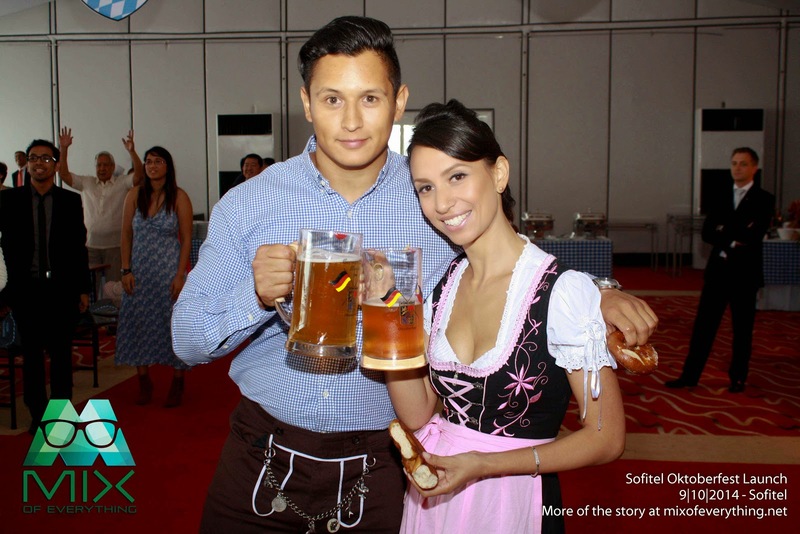 Sofitel Philippine Plaza Oktoberfest 2014 ! - Hello! Welcome to my blog! Here we go! A few more days and its October ans we know what that means! OKTOBERFEST!!!! Arrghhhh!!!! Gulp gulp gulp Ha ha ha! 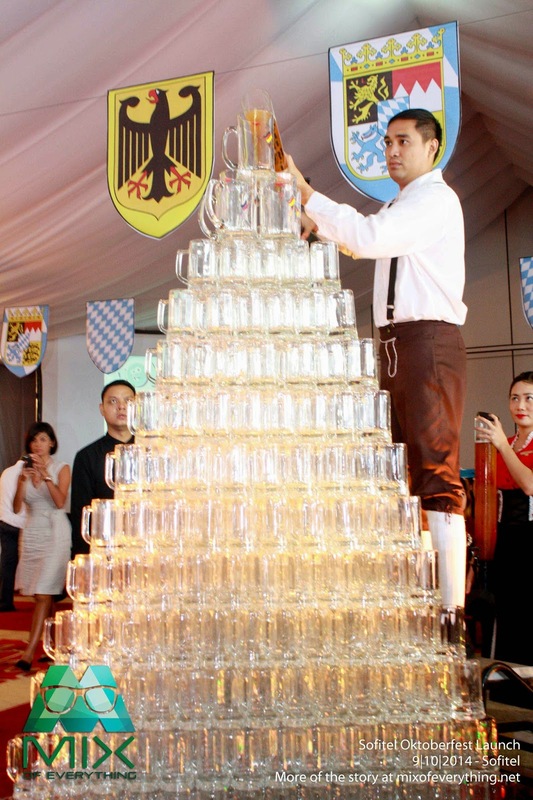 Yeah, it's the 76th Oktoberfest and no place to better celebrate it than at the Sofitel Philippine Plaza Manila. 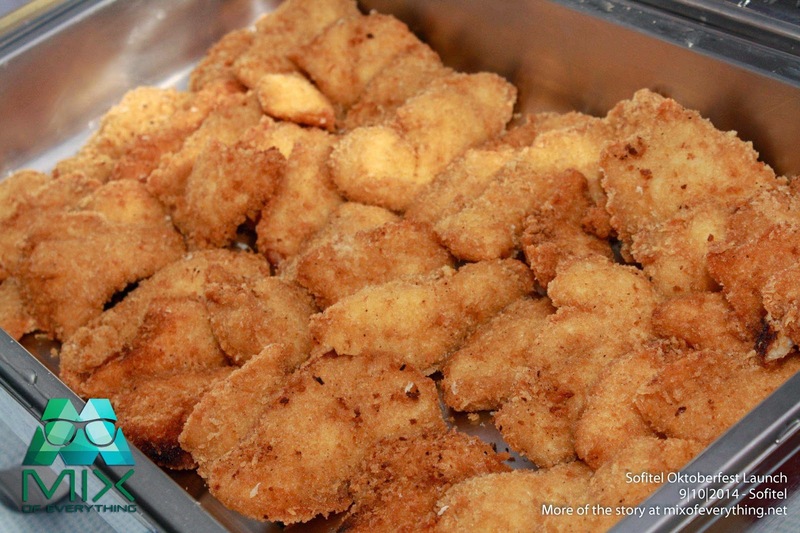 This one right here is the most authentic German beef festival you can get without having to travel all the way to Germany. The much awaited occasion is set on the 17th and 18th of October at the Sofitel Philippine Plaza Manila’s Harbor Garden Tent. 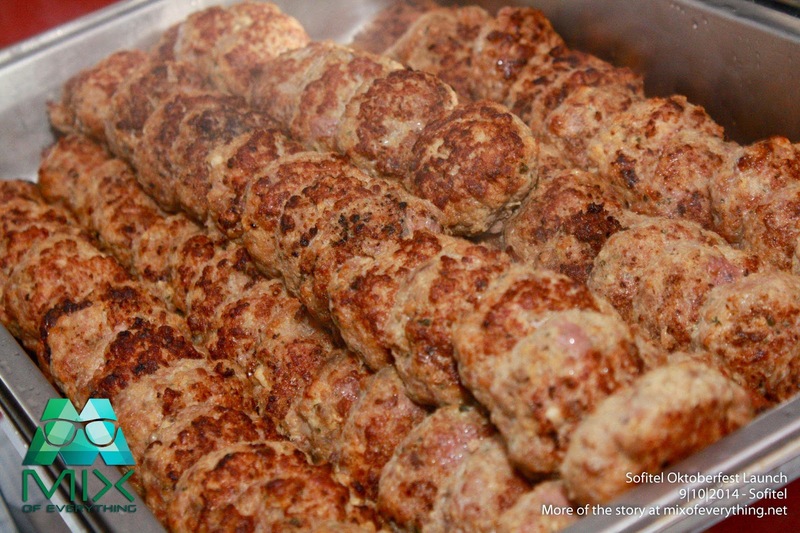 Sure to make you dance and be all merry with the beer, yodelling and food/sausages that you can munch on. What will make this event extra special is that the world famous original Hofbräuhaus band and show from the legendary Hofbräuhaus in Munich, founded by the Duke of Bavaria in 1589. Now that's some rich history and tradition right there. Also, an internationally acclaimed female yodeller Lissie would be here in the Philippines for the first time. 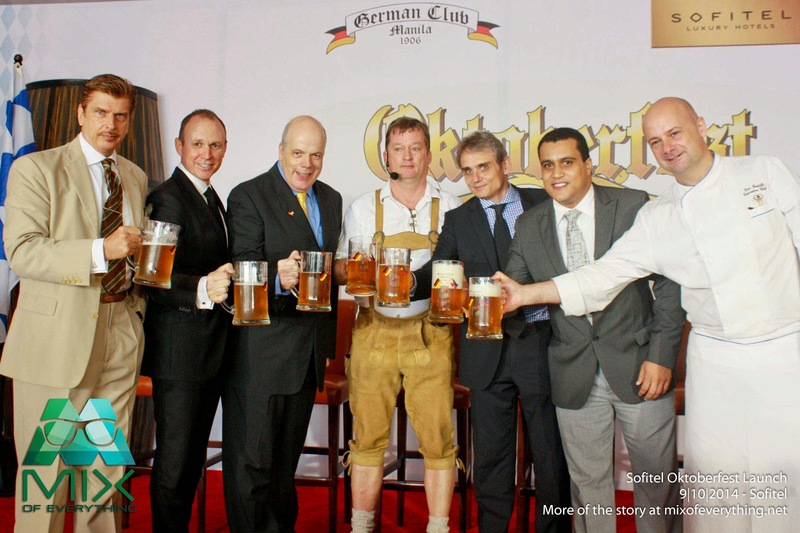 During the Sofitel Oktoberfest, The Harbor Garden Tent will be converted into an authentic Biergärten or beer garden with Oktoberfest tables and benches. Ladies in dirndl and gentlemen in their Lederhosen add to the spirit of Oktoberfest. 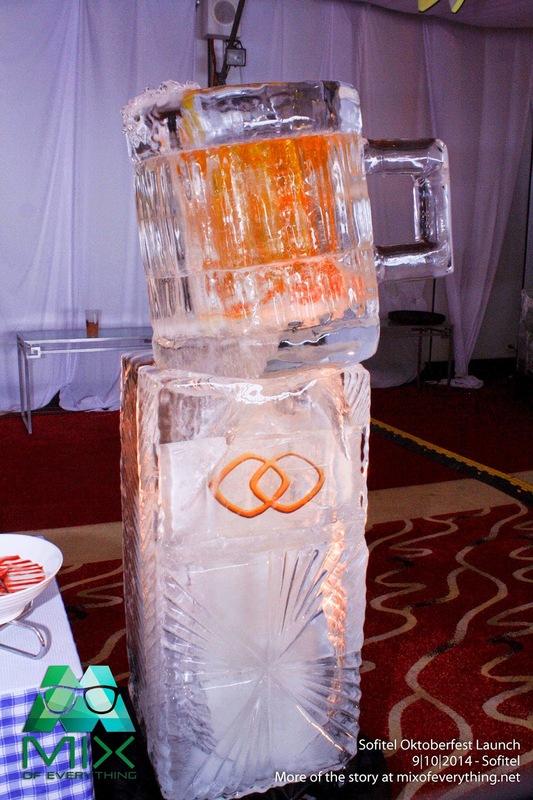 Check out some photos below during the Oktoberfest last year. 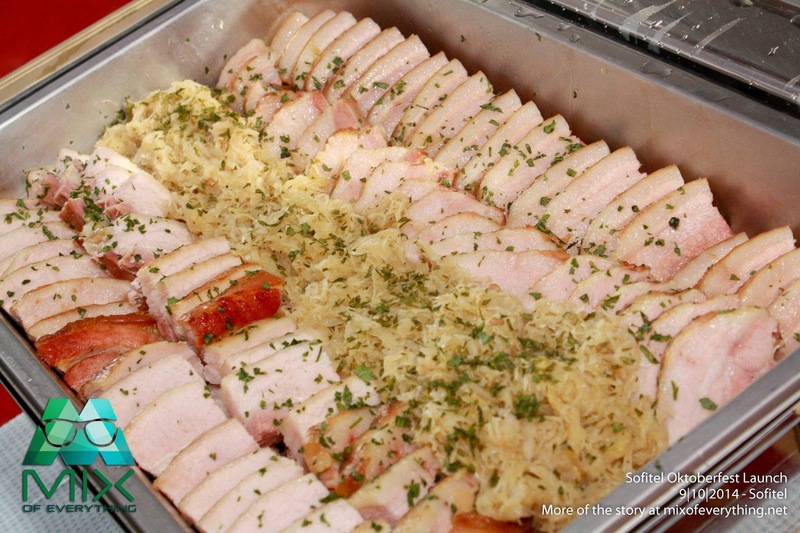 Last year, over 4,000 guests got caught up in the Oktoberfest fever where more than 30,000 liters of beer, 1,000 kgs of German sausages, 300 kgs of pork knuckles and 250 kgs of sauerkraut were consumed in a span of two days. Now isn't that amazing! What's been added this year's grand celebration is the raffle draw with over a million worth of prizes! 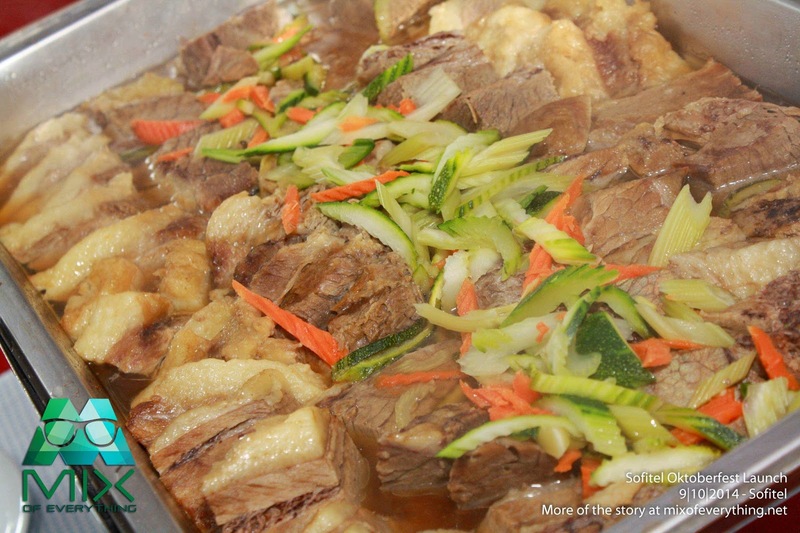 The proceeds will go to the German Club’s welfare projects. "’Ever since it’s founding in 1906, the German Club Manila has helped the poor and underprivileged, supported victims of natural calamities and stood by the Filipinos in times of persecution and war. This strong commitment towards the Philippines and its people is being upheld and further intensified to this date by the Club’s over five hundred members. 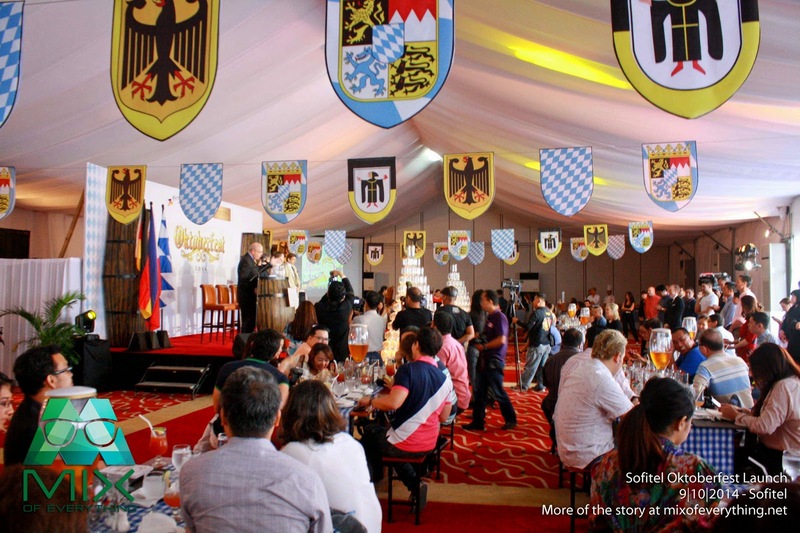 As in all our events, a considerable part of the proceeds of the Oktoberfest will go to our charity projects.” says Per-Andre Hoffmann, German Club Manila President. 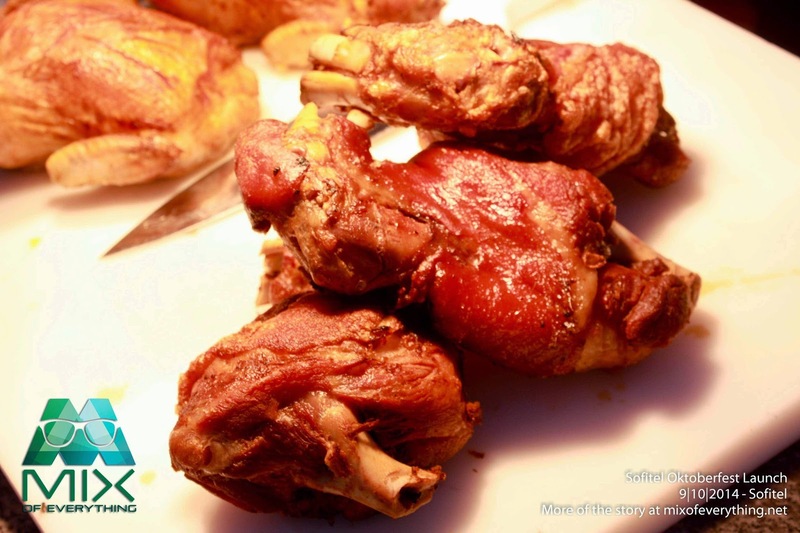 Sofitel Philippine Plaza Master Chefs will be preparing a sumptuous Bavarian spread from fresh roasted pork knuckles, laugen rolls, grilled German sausages and mouth-watering pastries paired with refreshing, ice cold San Miguel beer free flowing for all to enjoy. 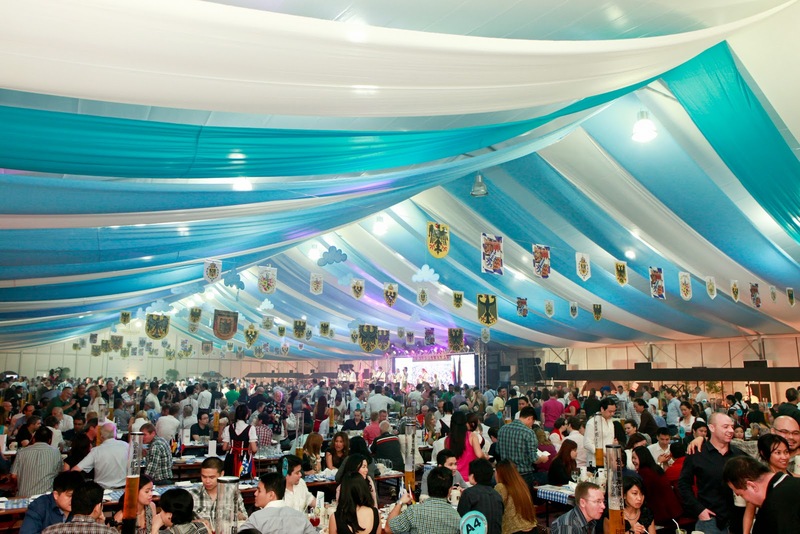 Dance to traditional Bavarian Oktoberfest music, German party music and international hits. Beers, Music, Dance and Food. All of those happening under one tent with amazing people and activities. This is the legit Oktoberfest you guys! Ticket starts at P 3,300 (non members rate) and P3,200 (members rate) with a discount rate of P3250 for groups starting from 20-40 people. For more inquiries on this amazing event, please call the German Club Manila at (632) 818.4236 (for entry and raffle tickets) or Sofitel Philippine Plaza at (632) 832.6988 and (632) 551.5555 ext. 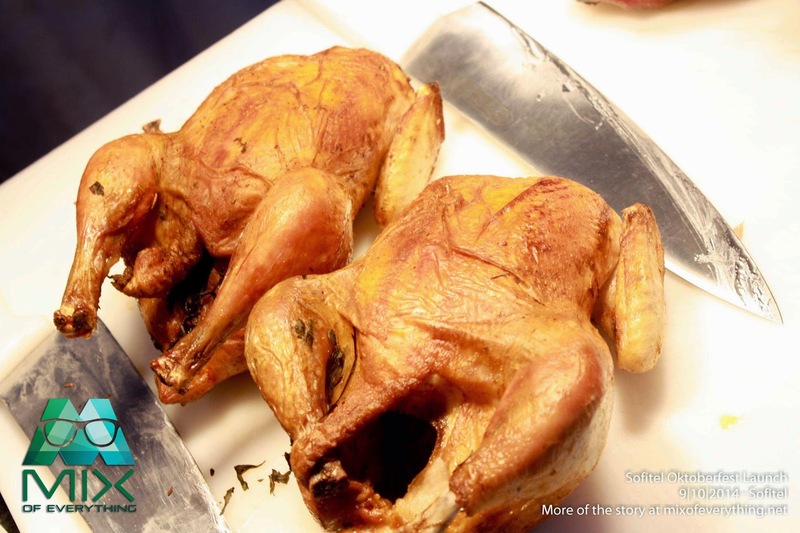 6988 (for room reservation), or email reservations@germanclub.ph; h6308-fb2@sofitel.com. 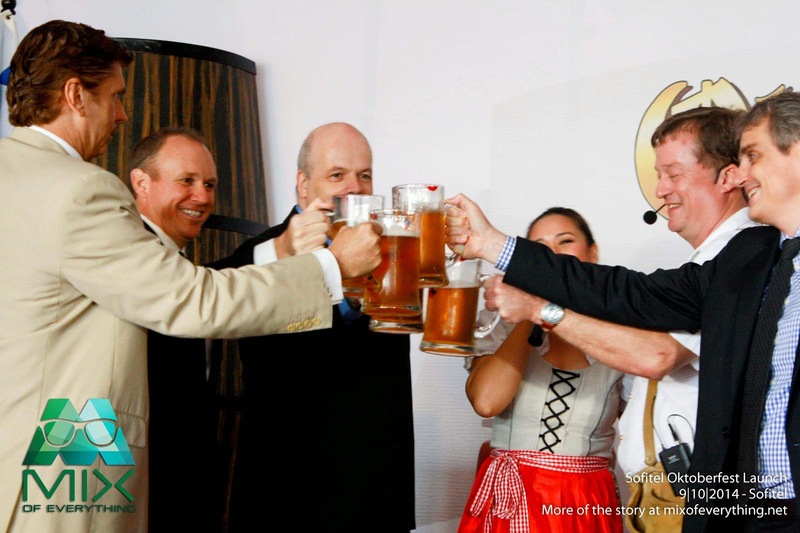 Oktoberfest is brought to you by San Miguel Brewery Inc., Visa International and Coca Cola FEMSA, DB Schenker, Air Berlin by Etihad and Mhe Demag. Other sponsors include Canon, Isochem Pharma, Bosch, BDO, Thai Airways, Mighty Corporation, Argonauta, Seda Hotels and Puma.